IT’S FINALLY HAPPENING! The moment you’ve all been waiting for… Pixar Pier officially opens this Saturday at Disney California Adventure park and you know what that means – time to chow down on all of the new Pixar-themed snacks! 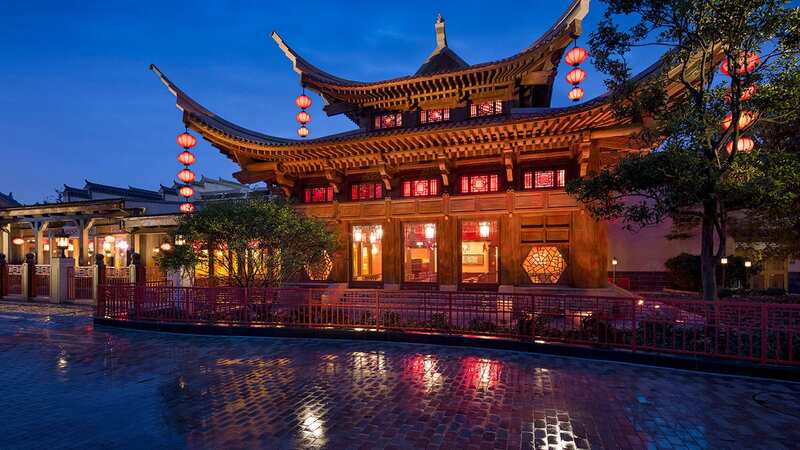 The area is filled with several new Pixar-inspired walk-up windows and kiosks, as well as a full table-service restaurant and a confectionery. I know you’re ready to try all these new eats, so I’ve put together a Foodie Guide to tell you about everything you can find on Pixar Pier. You might say these cookies are pretty INCREDIBLE! Here you’ll find freshly baked cookies like the Jack-Jack Cookie Num Num (a warm chocolate chip cookie), the IncrediCookie (a gluten-friendly blackberry jam-filled cookie) and the Jack-Jack Shortbread Cookie. And of course, you can’t have cookies without milk! 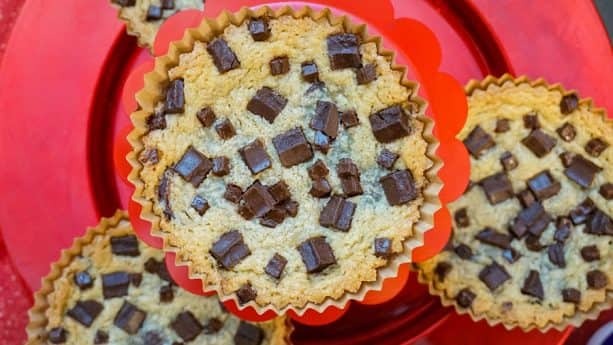 You can pair your yummy num num cookie with strawberry, chocolate, soy, 2%, or vanilla almond milk. 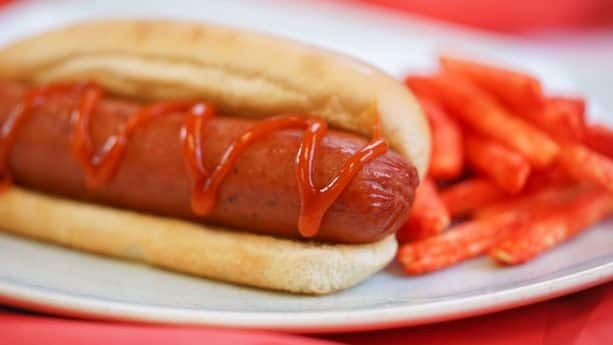 You’ll be mad crazy for these delicious dogs. Try the spicy all-beef Angry Dog served with a small bag of “Hot Fries” or the not-so-spicy Slightly Annoyed Dog served with potato chips. The meals here are pretty fun if you ask me! 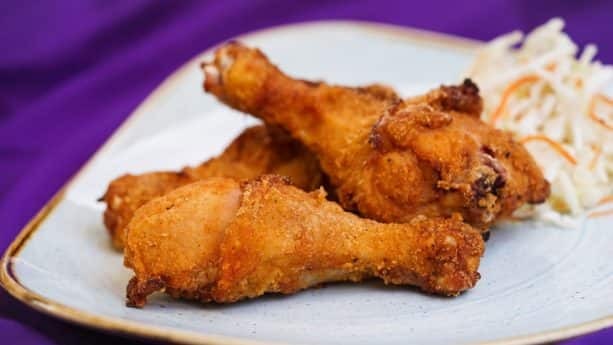 Order the Chicken Drumstick Box with coleslaw or chow down on a juicy Jumbo Smoked Turkey Leg. There’s also either Chili-Lime or Buttered Corn on the Cob and chips! Get your churro fix here with two new yummy Buzz Lightyear-inspired churros! 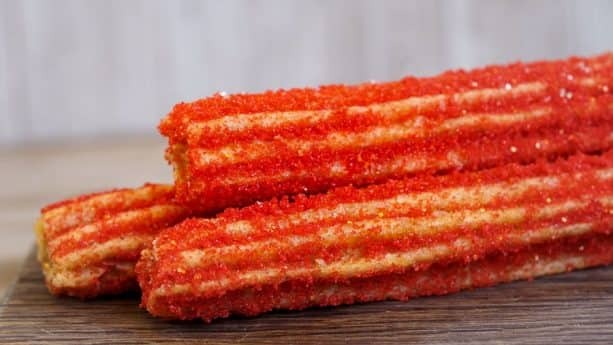 The first is the Caliente Churro with a spicy kick to launch you into hyperspace, and the second is a Cinnamon Sugar Galaxy Churro that’s out of this world! 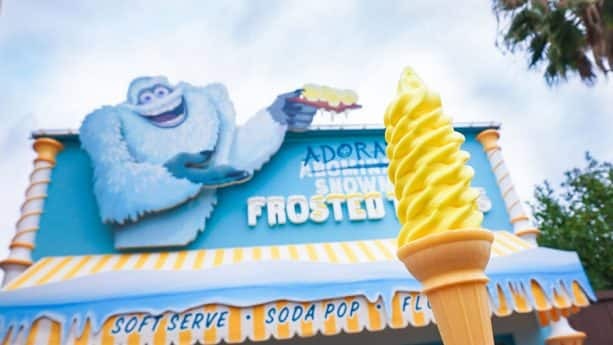 You don’t have to climb Mount Everest to try these frozen treats – the Adorable Snowman is serving up some refreshing soft-serves that you won’t want to miss out on. Flavors include It’s Lemon!, It’s Snow-Capped Lemon! (dipped in white chocolate), It’s Chocolate!, and It’s Vanilla!. You’ll also find the Pixar Pier Frosty Parfait with lemon soft-serve and layered with blue-raspberry slush. 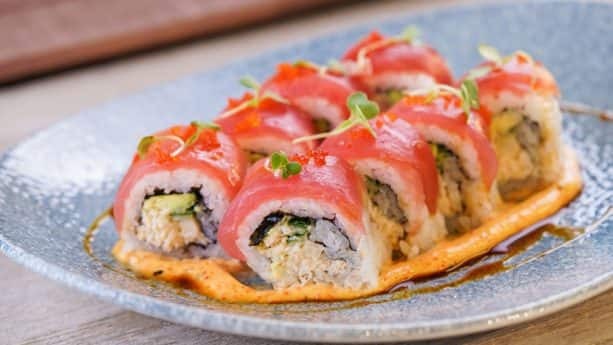 Serving up playfully presented California casual gastro-pub cuisine and unique signature cocktails, this hot new lounge is located at the entrance of Pixar Pier and is a stylish, fun place to hang out with the whole family. 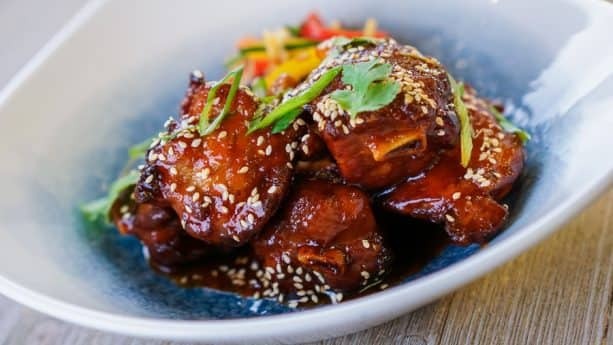 With yummy apps like the Crispy Piggy Wings and the Carne Asada Rolled with New York Strip Steak, bigger bites like Ratatouille, and warm fluffy donuts for dessert, you definitely won’t be leaving this place hungry! To see the full menu and to make reservations, visit the Disneyland Resort website or call (714) 781-DINE (714 781-3463). If you’re craving some colorful and delightful sweets, then this is the place for you! Opening later this summer, everyone’s favorite fluffy pink friend from the Disney•Pixar Film “Inside Out” will bring you tons of sweet treats, including his Sweet Candy Tears! 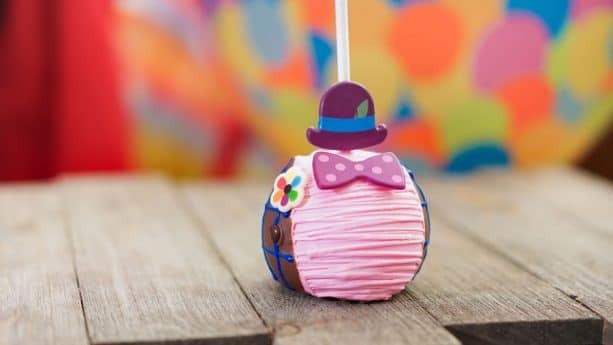 Here you’ll find pre-packaged treats like saltwater taffy, lollipops, flavored popcorn, and rainbow cotton candy, as well as cake pops and candy apples inspired by all of the Pixar characters you know and love. There’s also Memory Refreshers – frozen drinks that will come in all colors and flavors! Take a look at my recent sneak peek to learn more about Bing Bong’s Sweet Stuff. 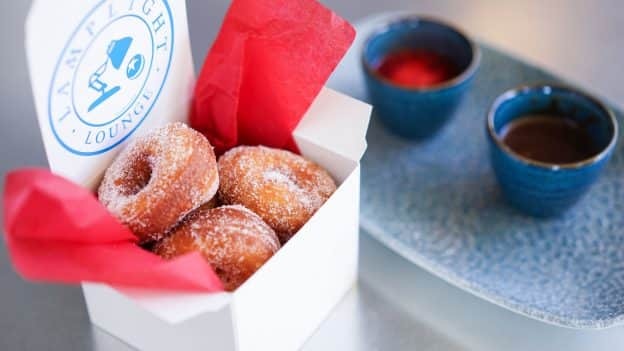 Whether you’re in the mood for an on-the-go snack, a refreshing soft-serve, some sweet treats, or a relaxing meal with picturesque waterfront views at Lamplight Lounge, there’s something for everyone at Pixar Pier. So come on out and step into the world of Pixar at Disney California Adventure park and taste these new creations yourself! And while you’re here, don’t forget to pick up a handy-dandy Pixar Fest Food Guide – which will help you find all of the Pixar-themed treats located across Disneyland Resort for Pixar Fest. 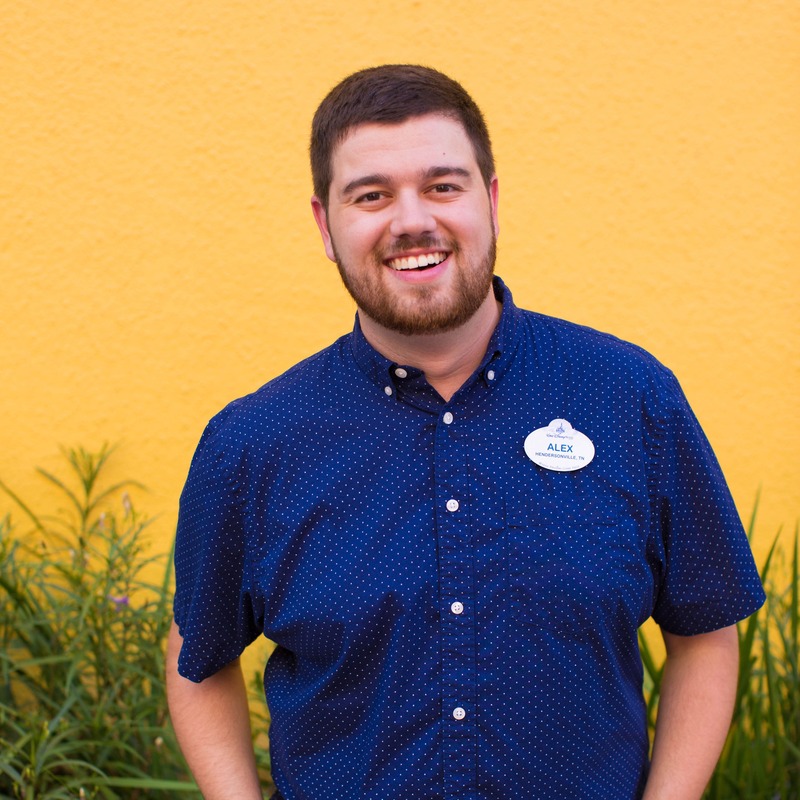 You can also check out my Foodie Guide and Sweet-Lover’s Guide to Pixar Fest! Happy snacking!